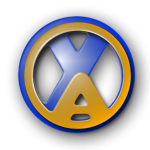 Your Adventure Inc - DFW's Ultimate Adventure Park and Team Building Facility Your Adventure Inc::Your Gateway to Adventure in the Dallas Fort Worth Metroplex! READY FOR YOUR ZIP LINE ADVENTURE!! on a recreational level for all ages. Pilot Scenario". 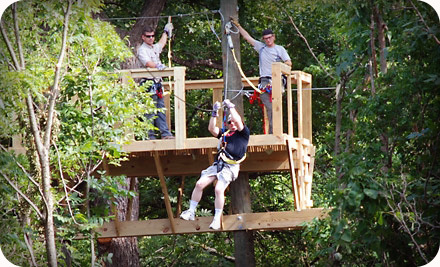 It can be a whole different zip line experience at Your Adventure Inc.
We are your gateway to adventure! TAKE OUR TUTORIAL ON HOW TO MAKE A RESERVATION!! The MX track and trails are currently closed. We do not look to reopen. We do apologize. We appreciate all the support the community gave to us for 4 years. God bless and be safe. Copyright 2004 Your Adventure Inc.